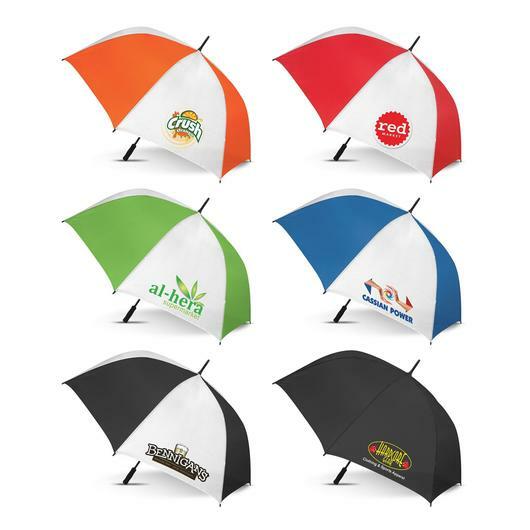 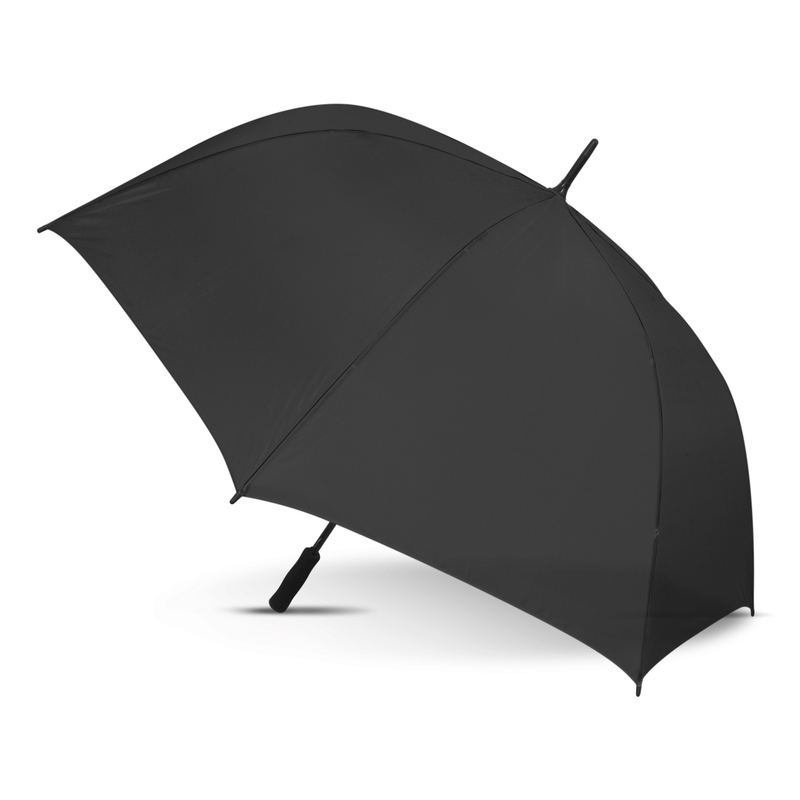 A cost-effective friendly umbrella that will keep you dry and features your logo printed. 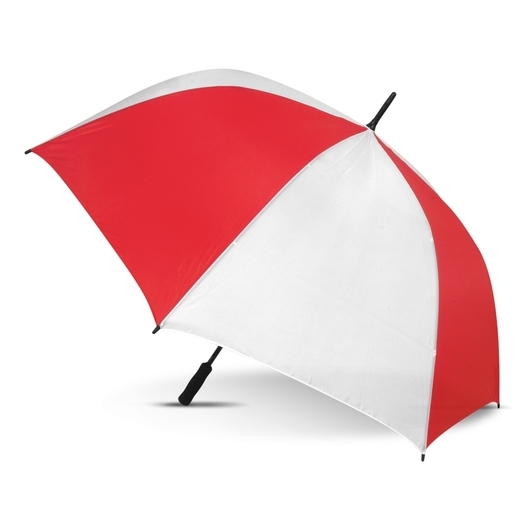 Reach for your trusted promotional umbrella next time it's raining and brighten up your day. These are a 76cm, 8 panel sports umbrella with a 190T showerproof canopy along with an 8 rib metal frame and shaft with comfortable EVA grip. These umbrellas also have a metal closure ring, plastic tips for safety and a Velcro tie to use when not extended.